This record issue is a co-release with Hasgard Hass Prod from Switzerland. 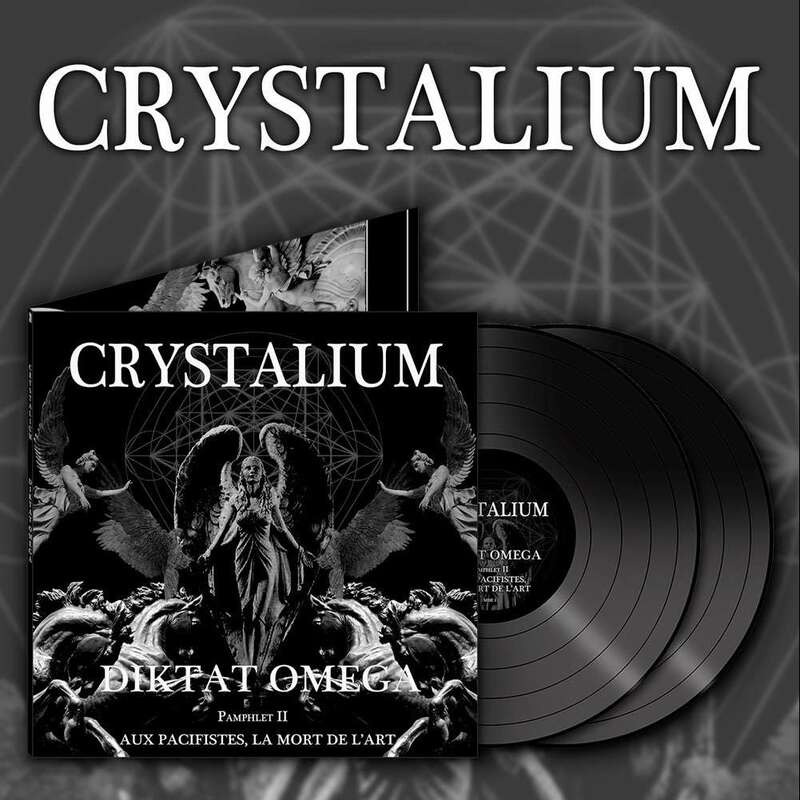 Re-mastered for vinyl edition, new layout released in co-operation with the band former. 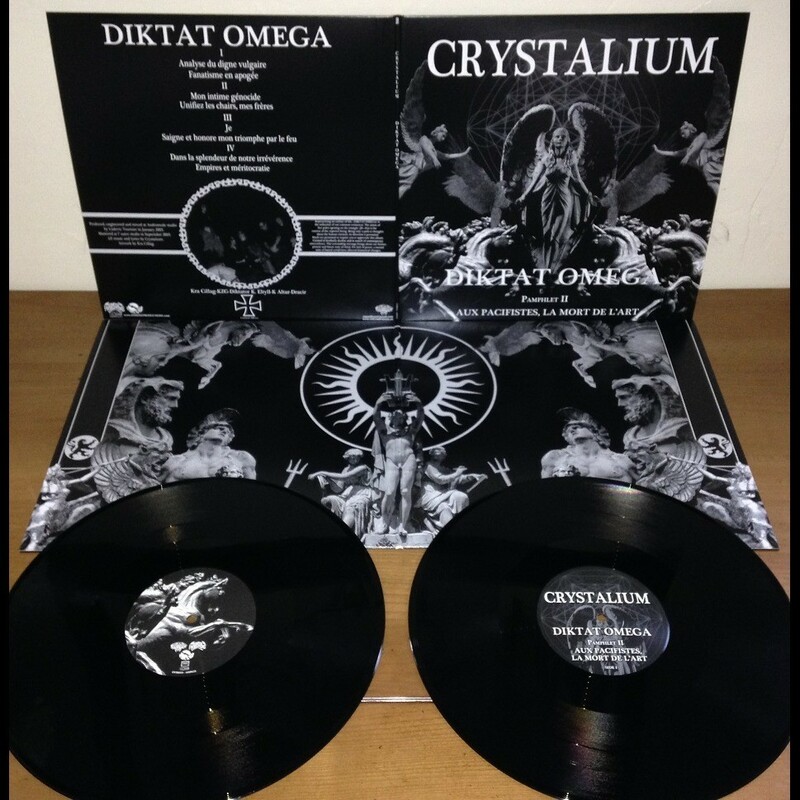 It is limited worldwide with 300 x 2LP black 12" (140g), gatefold, full-color on 350g, all assembled in a PVC overbag. 150 copies to each label.